Accountants are using cutting edge technology to provide the best service for their clients. Fitton & Co. are a local company located just off Hangingroyd Lane in Hebden Bridge, and they are aiming high. This is a family firm with big ambitions. They have been hitting the high scores for the last 6 years. Since Richard and Estelle Fitton established the company in 2012 they have generated £1 million in referrals alone. That is a staggering figure for a small business. But it doesn’t stop there. 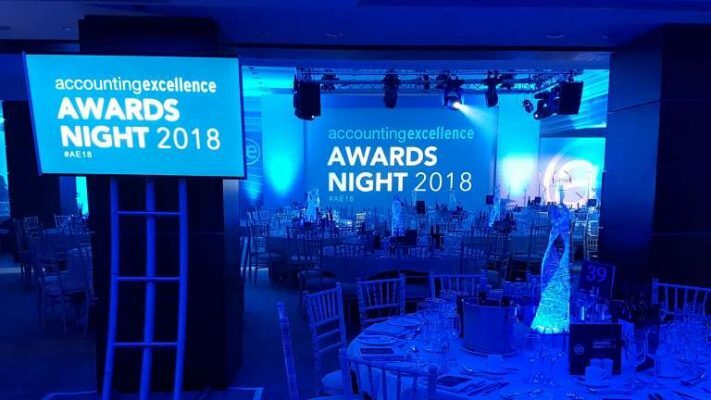 Fitton & Co have also gone on to be short-listed for the Accounting Web Excellence Awards. This year Fitton & Co. were up against five rival companies in the small practice category adjudicated by a panel of 22 judges. You can read the full document here. Fitton & Co. continue to provide support for new local businesses by offering a 25% discount in the first year of trading for start-ups. So if you are thinking of starting a new business and need an accountant to take the headache out of the numbers, then Fitton really should be your first port of call. They are working to sustain our vibrant and diverse local economy. HMRC have put forward plans to digitise tax for companies turning over in excess of £85,000. Fitton & Co. are ready for it. Richard and his team have put together a range of digital accounting tools ready for deployment and integration with your business. Even if you are not in the VAT bracket yet, you can still benefit from these tools. Fitton can tailor any of these services to suit your needs and will even provide instruction in their use to reduce your long term costs – how great is that? According to the publisher of Accounting Web, “cloud” solutions are not enough. 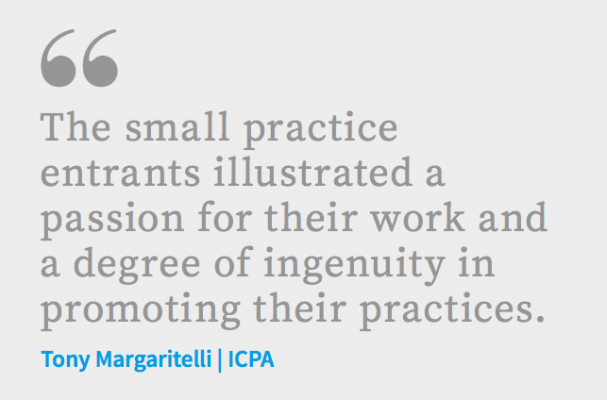 Chartered practices need to have their own in house tools available, as well as being able to provide a personal and tailored service. So you can see why Fitton & Co. have made it to the big time on two separate occasions. They combine a solid commercial service with a personal touch and a commitment to the welfare of their local community. All of this is good for your bottom line. 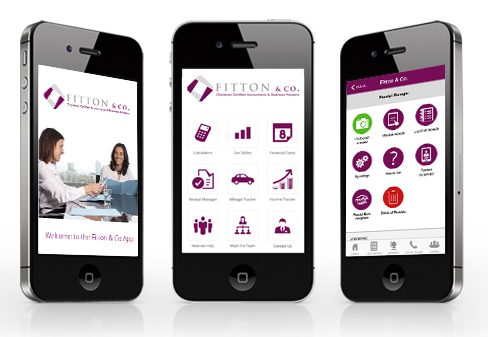 Using Fitton & Co. for you accounting, means that you will have more time to spend on your business and achieve your business goals. Perhaps with Fitton & Co. you will be attending your own award ceremony in the future. This entry was posted in All, SERVICES and tagged Accountancy.